Get cash for annuity payments of your structured settlement! Do you have a structured settlement annuity agreement for your injury claim and recieive payment installments, but want to get a cash lump sum now? Sadly, your payment plan is locked and can not be changed. You can't reverse your settlement and structured payments in any way. You can't get a cash lump sum now instead. However, you can still cash out your structured settlement payments by selling your future payments to a company who will buy it out from you. Are You Ready To Sell Your Structured Settlement Annuity Payments for Cash? Call Now for a FREE QOUTE on your structured settlement annuity payemtns for cash. There's no cost for asking! That's right. You are never too far. 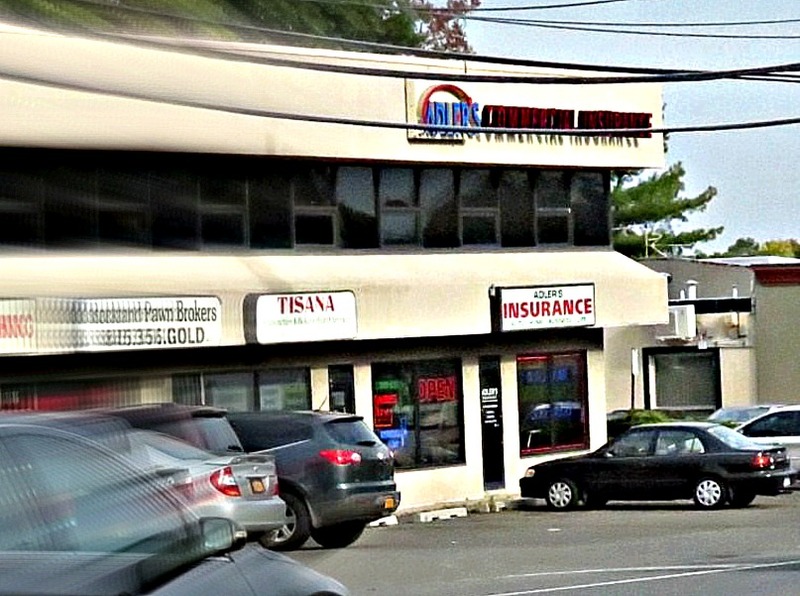 While we are located in Spring Valley, NY, we are buying structured settlement annuity payments nationwide. Whether you're situated in New York, California, Florida, Texas, New Jersey, Arizona, or other states, call me now to sell your structured settlements annuity payments for a cash lumpsum for a fair deal. Once shopping around for companies that buy structured settlement payments, you'll likely to find out there are many around and qoute prices differ substantially. This is why you are advised to do your due diligance before you decide to sell your structured payments to anyone. There are some unscrupulous folks around eager to get your hard earned insjury insurance payment for a ridiculously low return. Those are interested to capitalize on your despair. They mean themsleves instead of having your interest in mind. As a rule, stay away from dishonest companies, misleading you, failing to answering your questions patienly, educating you on the process, disclosing all pertinent details, attempting to bypass the court process that is required by law, suggesting that you can "get cash for your structured settlement NOW," that is simply not true (as there's a cooling off period and waiting time for a scheduled court hearing for approving the structured settlement sale). See the Annuity Casher page on Google Plus here.